Frustration is part of daily life so learning how to deal with it is a life skill – and a lifelong skill. Children who are able to self-regulate their emotions and actions are better able to pay attention, avoid distractions, and act and move with deliberation and purpose. They are in control. They are also, as considerable research has shown, much more likely to be successful in school. Self-regulation overlaps with other important skills young children need to learn. Building self-confidence, for example, requires the ability to self-regulate thought: If you think you can do something, you probably can. Likewise, learning how to take turns and work together also requires self-regulation. 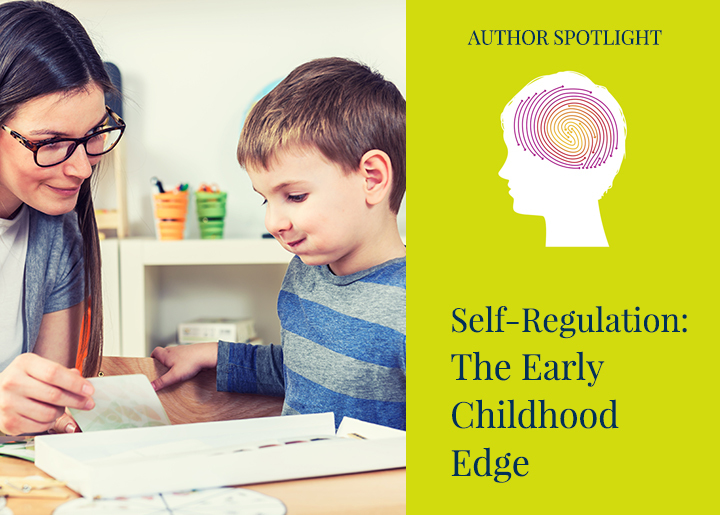 Self-regulation is a foundational skill, notes learning scientist Ida Rose Florez, Ph.D. Modeling is one of the most effective ways to teach young children self-regulation skills. Unfortunately, children are often exposed to bad behaviors in their daily lives: name-calling, talking over others and being disrespectful. By providing positive models for our children and pointing out good behaviors in others, we can raise the bar, showing them how we expect them to comport themselves. The key to self-regulation is an ability to identify various feelings and moods. 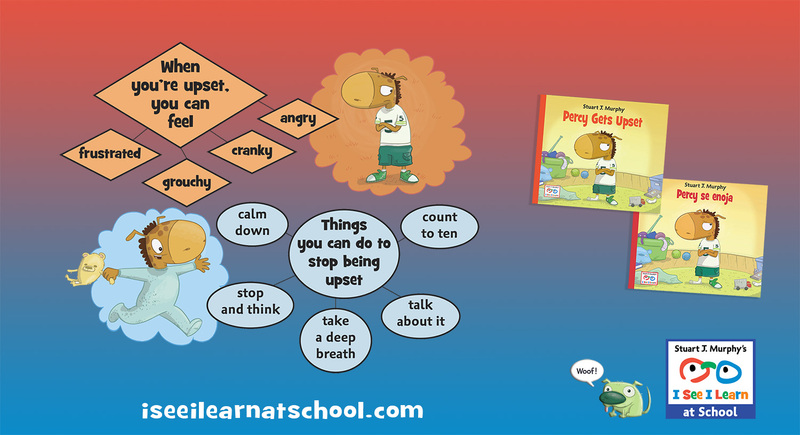 In my book, Percy Gets Upset, young Percy is frustrated, grouchy, cranky and angry. With the help of his parents, he learns how to address these emotions by using a suite of different strategies. By the end of the story, Percy realizes that he likes being happy. He wants to have fun! Have children draw pictures about their feelings. Encourage them to discuss their drawings with others. Establish a Peace Table in your classroom. When children act inappropriately toward one another, encourage them to visit the table, where they will find art materials to help them express their emotions, storybooks about feelings, cards of “feeling words” and other resources. Play games that require taking turns — a fun way to practice waiting. Use puppets to act out the roles of a disagreement. 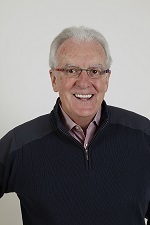 Demonstrate how different strategies could be used to resolve the situation. By making self-regulation strategies part of daily classroom practice and showing parents (modeling!) what they can do home, will help all our children succeed! * I See I Learn at School, a comprehensive early childhood program from Pearson Education, features Stuart J. Murphy’s I See I Learn books, along with teacher’s guides, videos, take-home activities and more!